Organized by Prof. Michal Shapira, Tel Aviv University, for the New York Area Consortium for Intellectual and Cultural History. 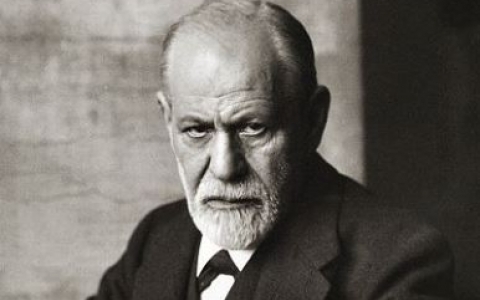 Despite the continuous interest in psychoanalysis as a modern system of thought and interpretation, the history of the discipline and the study of analysts other than Sigmund Freud are still developing. This two-day conference will bring together historians, gender studies scholars, and psychoanalysts to explore the impact of the Second World War on psychoanalysis in the post-1945 era and of psychoanalysis itself on different postwar societies and cultures. The conference will try to examine the question regarding the special relationship that psychoanalysis had with democracy and with democratization in the postwar period. More broadly, the conference will also reopen the question of how to do the history of psychoanalysis, with what archives, and which methodologies. The event will continue the discussion from a first conference in London (organized by Daniel Pick and Matt Ffytche in 2013) focusing on psychoanalysis in the age of totalitarianism and the Second World War. The London conference had generated great interest from scholars across fields and we will continue this discussion at the Heyman Center, Columbia University, 4-5 April 2014. Presentations will be 20-minutes arranged in panels, followed by discussion, all in a plenary format. Please visit the conference website for all information. For questions please email: psychoanalysisandhistory2014@gmail.com. I suppose that the Foucauldians will be present in force. See http://clarespark.com/2013/03/28/power-and-aristocratic-radicals/. Why is Freud frowning in the hundreds of pictures that were available? Freud more controversial than Marx in the 20th century. Why?